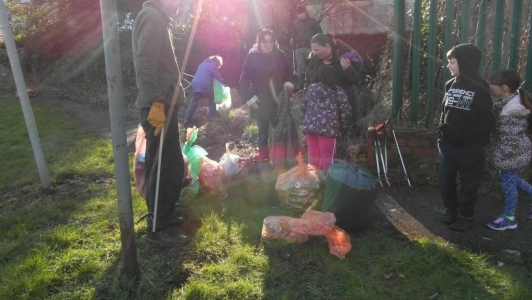 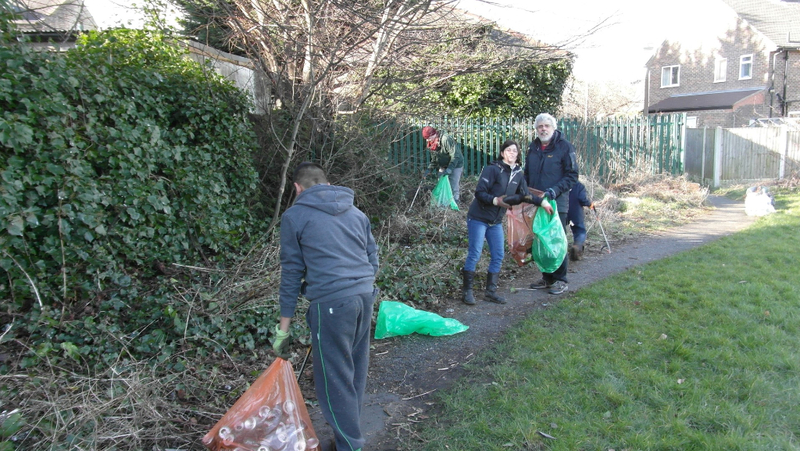 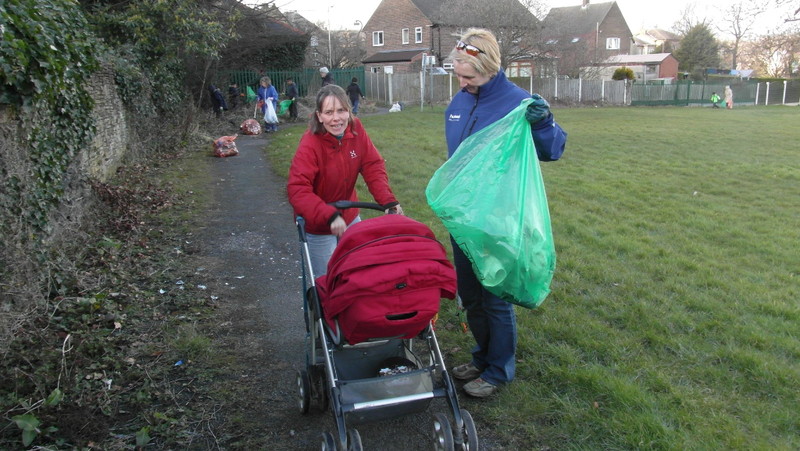 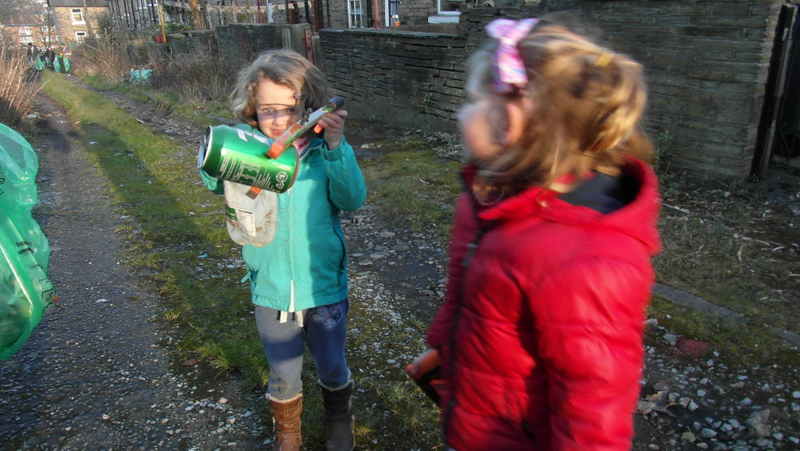 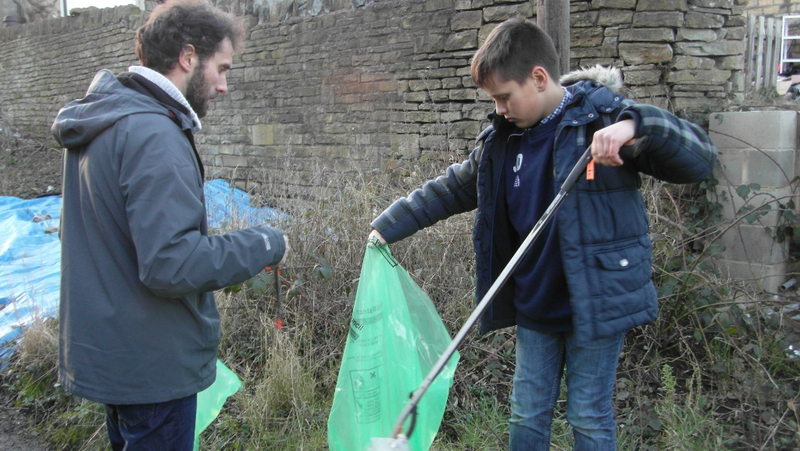 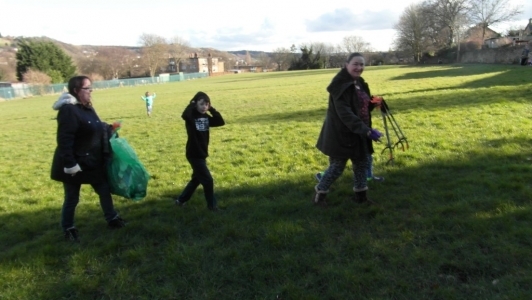 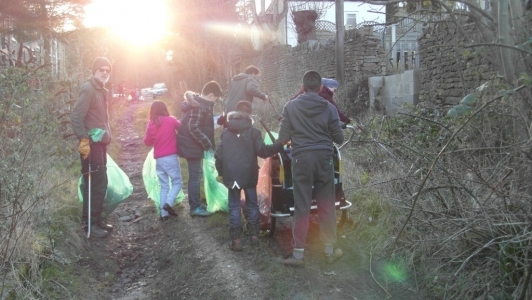 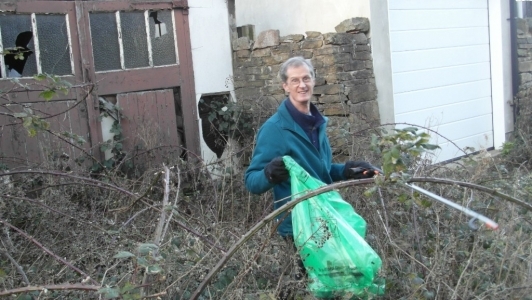 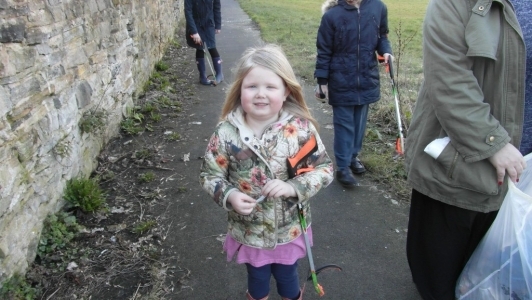 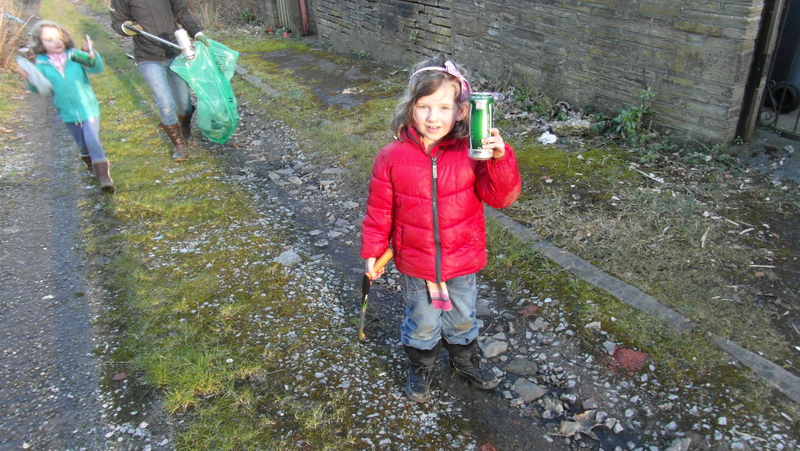 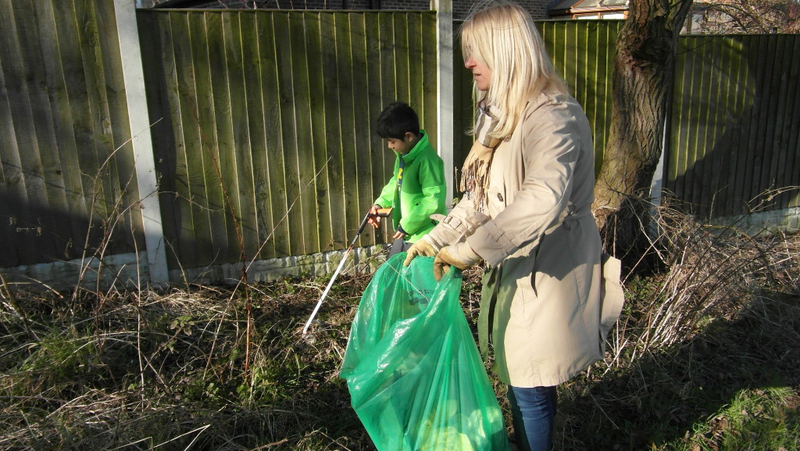 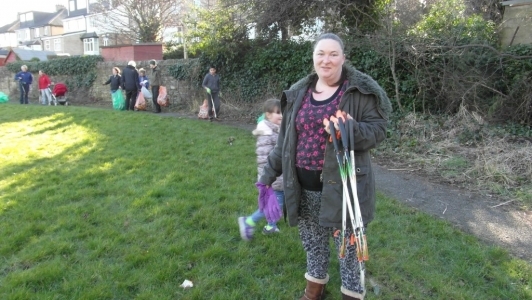 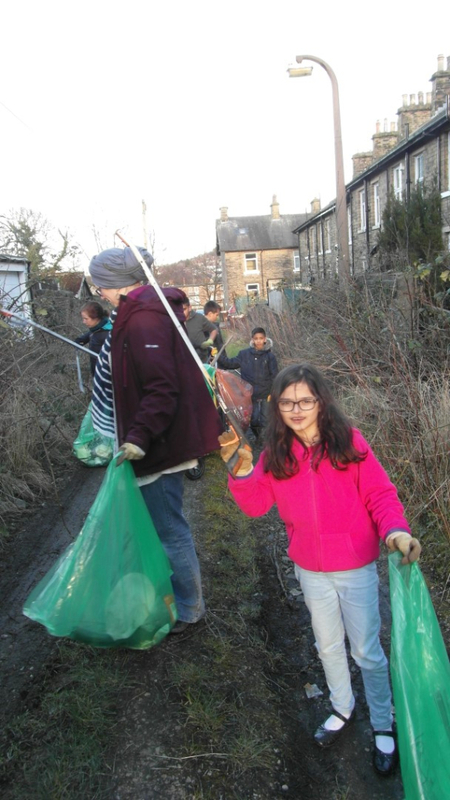 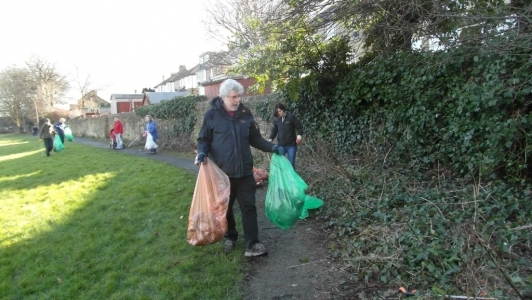 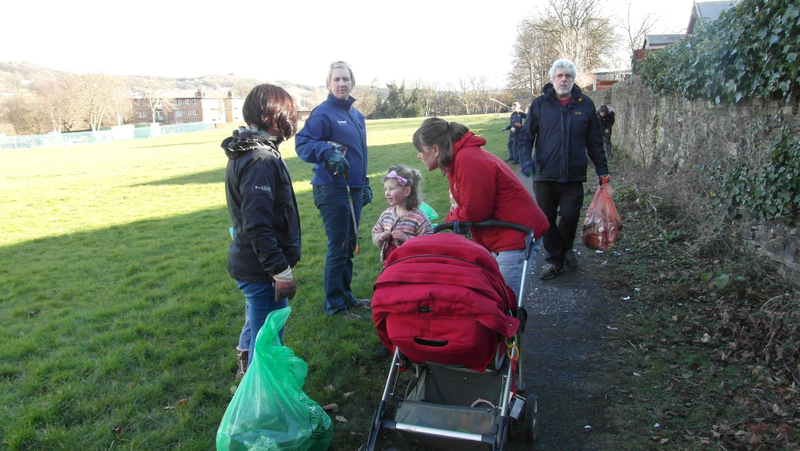 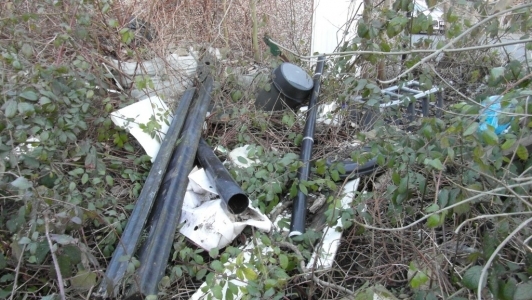 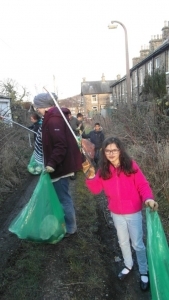 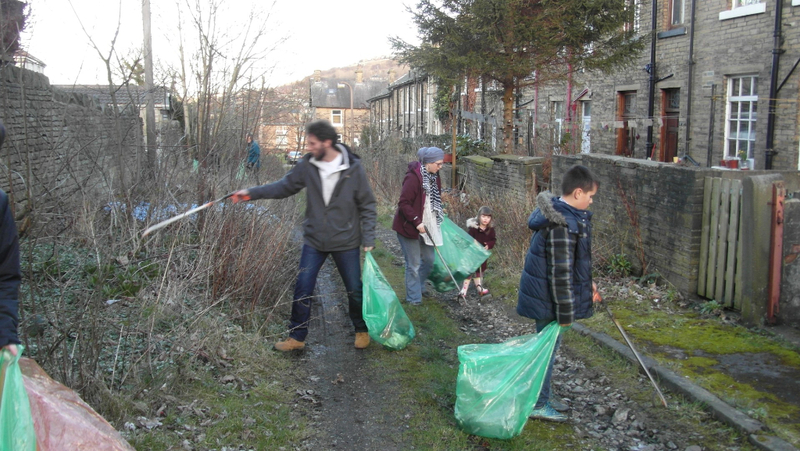 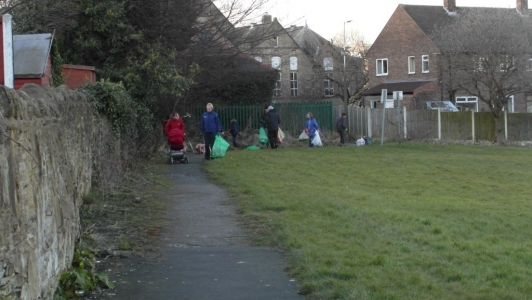 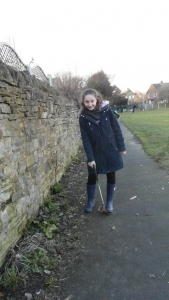 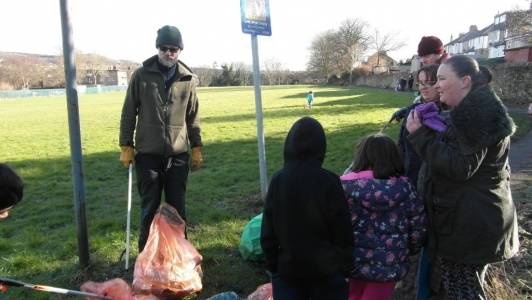 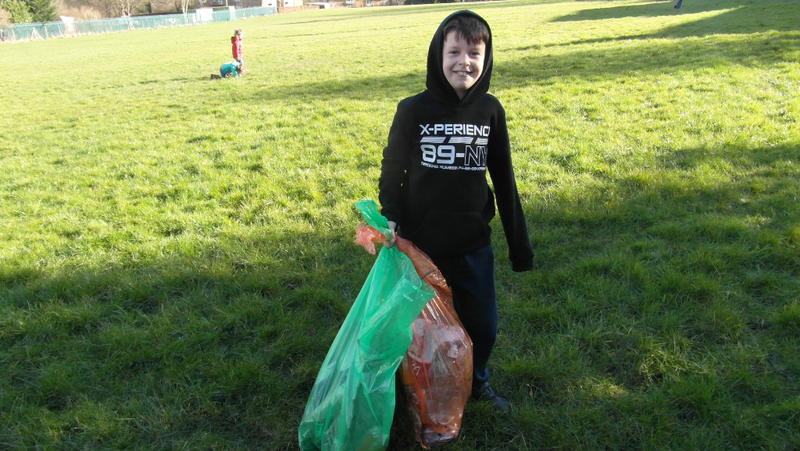 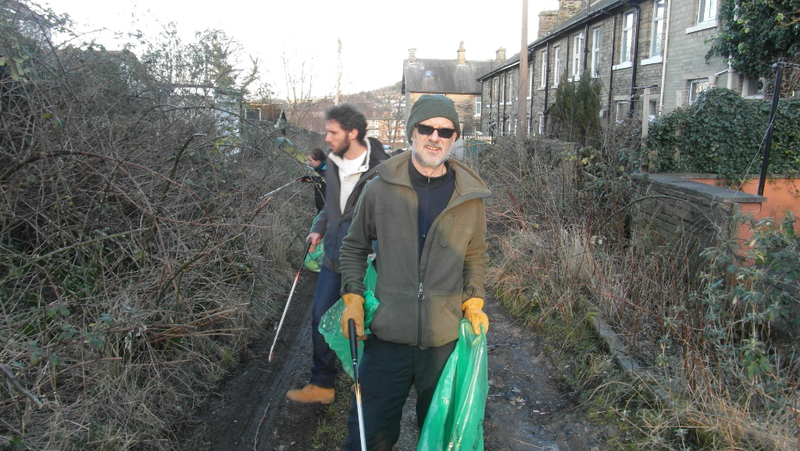 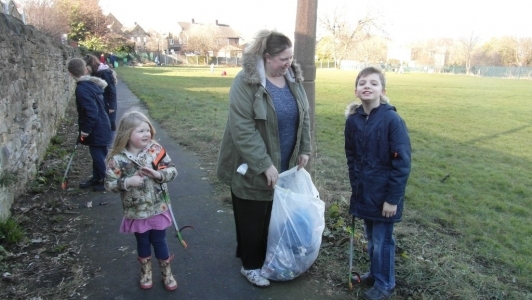 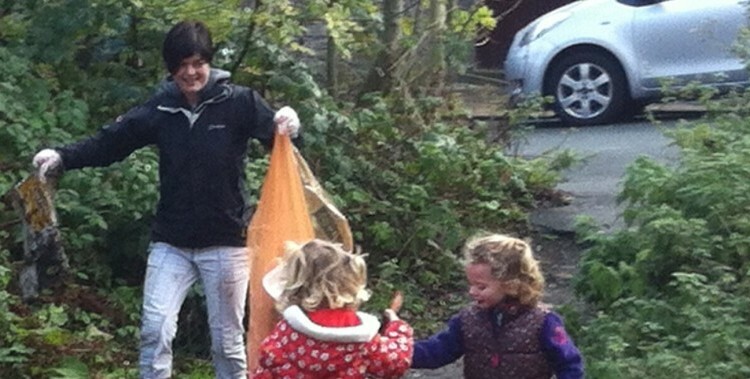 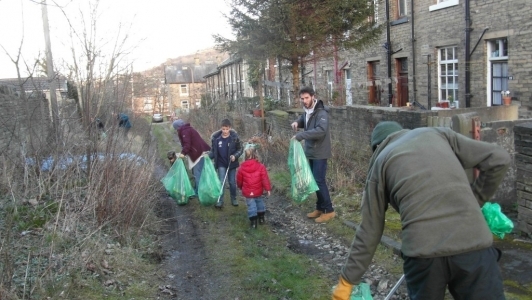 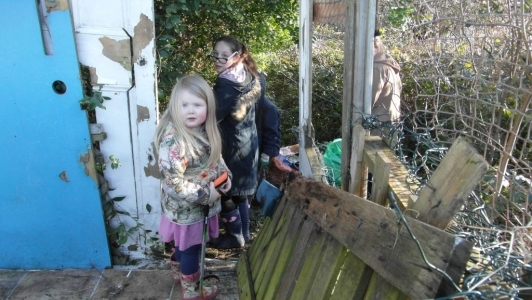 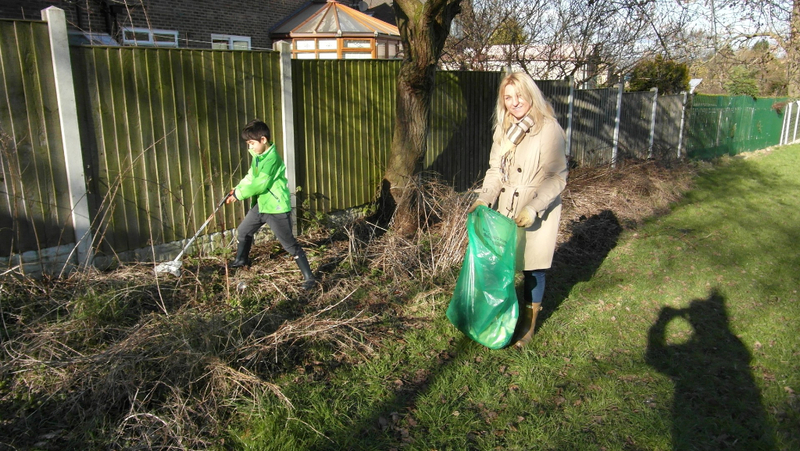 Our Litterpick Event held on Sunday 28th of February was a great success! 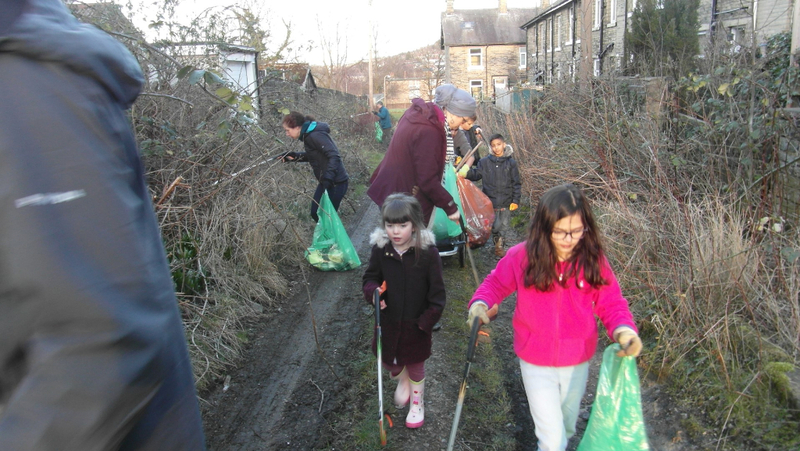 Thanks a lot to everybody that took part – we didn’t get everyone’s names but it included children and parents from Shipley C or E School, Green Councillor Kevin Warnes and a wide range of residents and their kids. 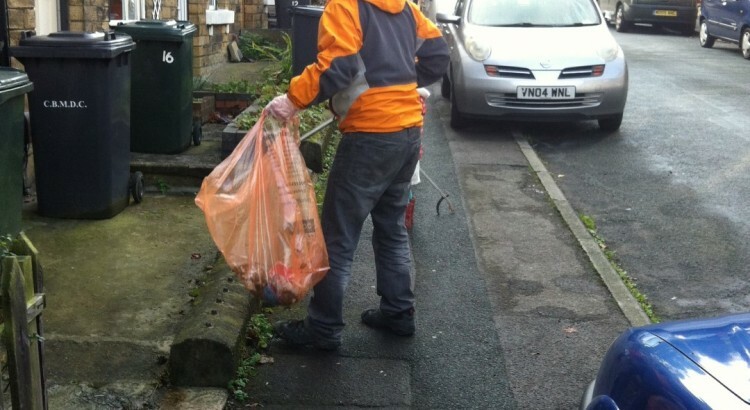 Special shout out to the lads who pushed the trolley with litter pickers around for hours. Well done everyone and well done Norwood Neighbourhood Association. 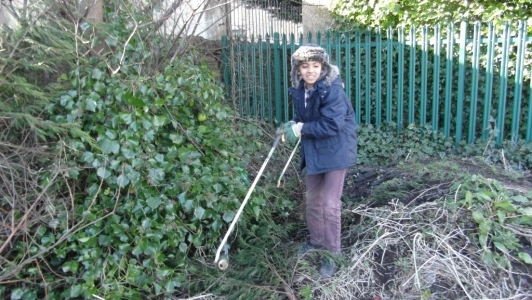 The place looks 100 times better! 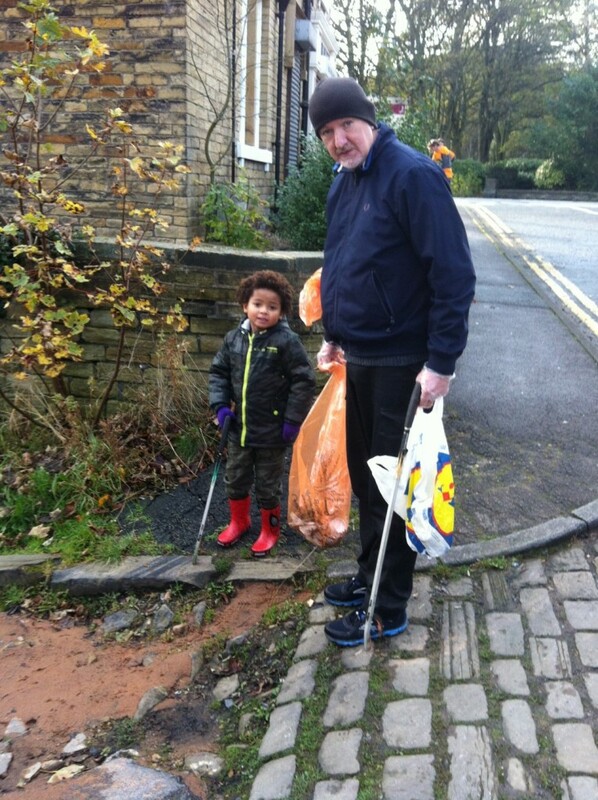 Join us for a long or as little as you like. 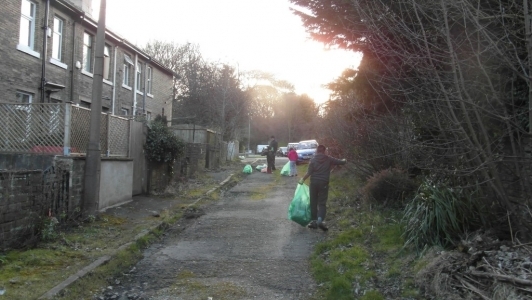 Just for 10 minutes outside your house, business or walking route will help. Or just bring us a cup of tea/refreshments out to the volunteers! 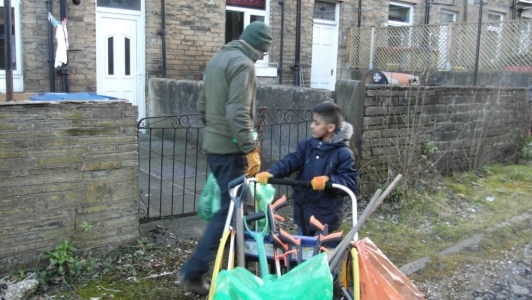 Meet by School gate on Manor Lane. 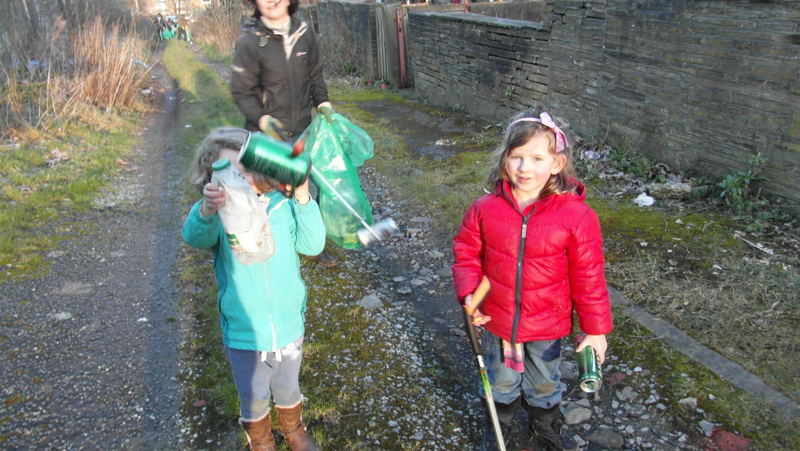 We’ll be picking up the litter on the streets immediately around the school. 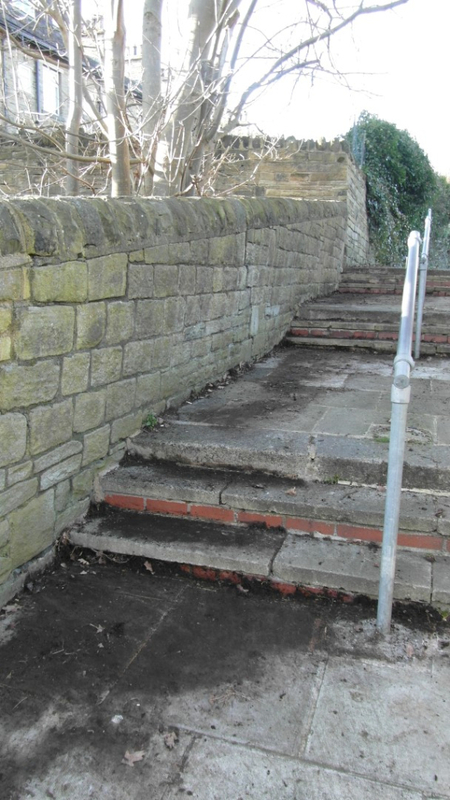 In particular we want to clear the footpath at the back of the School). 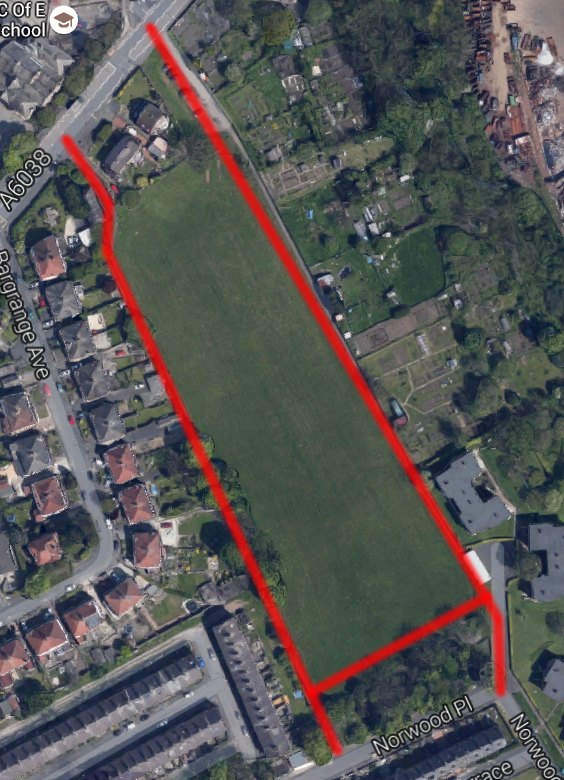 We’ll also tackle the back of Birklands Rd, and a little bit of Selborne Terrace, Castle Rd and a little bit of Otley Rd and Manor Lane (the bits that are very near the School). 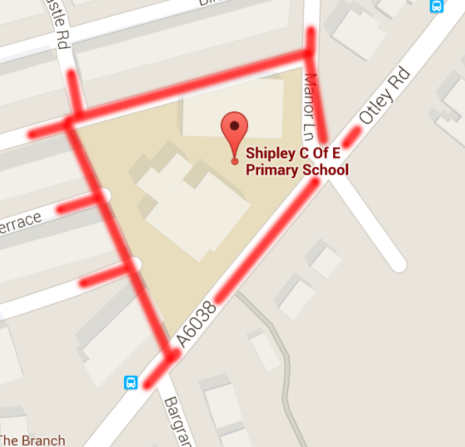 2 .30pm – The Playing field opposite the School. 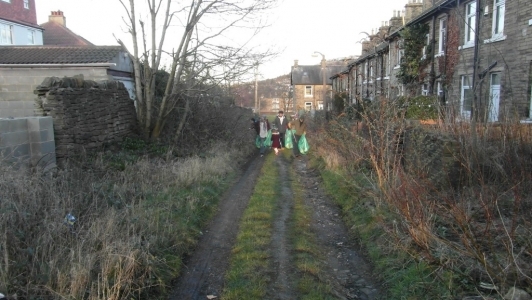 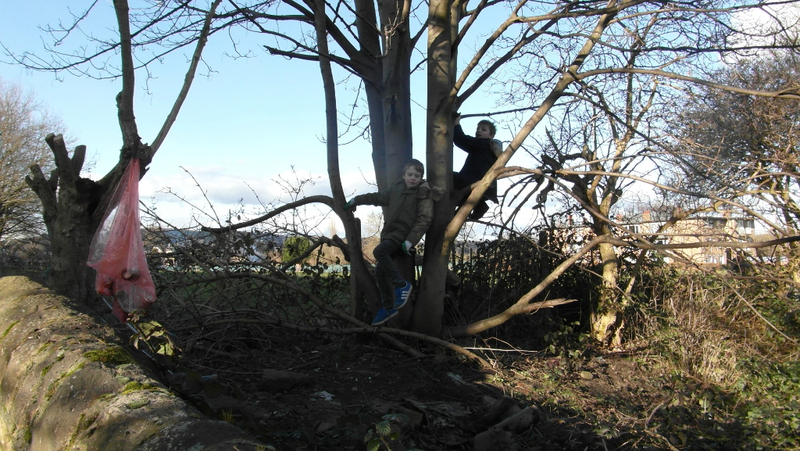 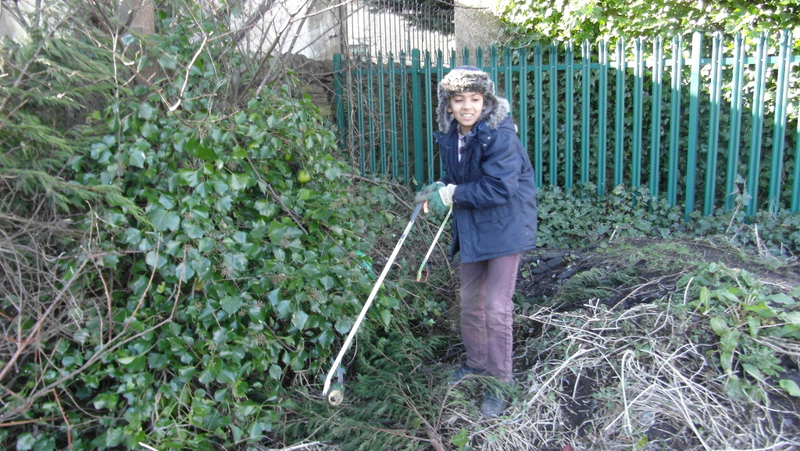 We’ll be cleaning up the areas around the two paths (a nice route to walk to School, if there wasn’t so much litter! 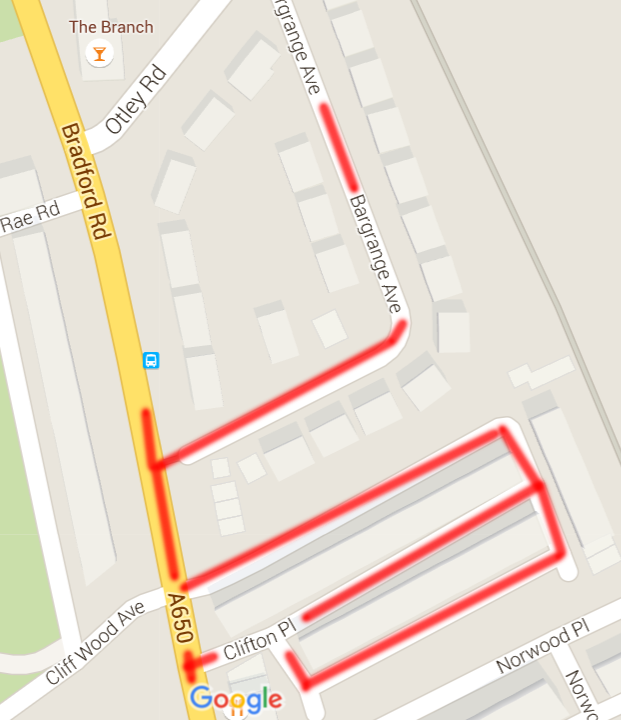 ), all the way up to Norwood Place. If you can help us for a little while, it would be great to have your company. Meeting towards the bottom of Norwood Place. 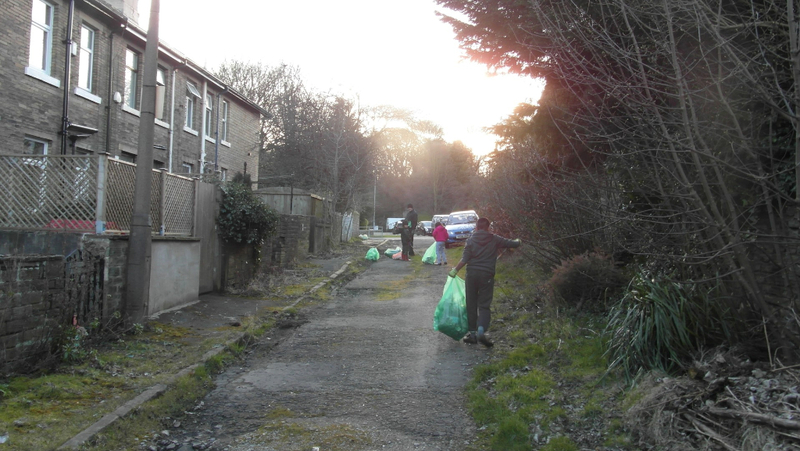 To litter pick around Norwood Place, Norwood Terrace and Norwood St.
Meet where Norwood St meets Norwood Road. 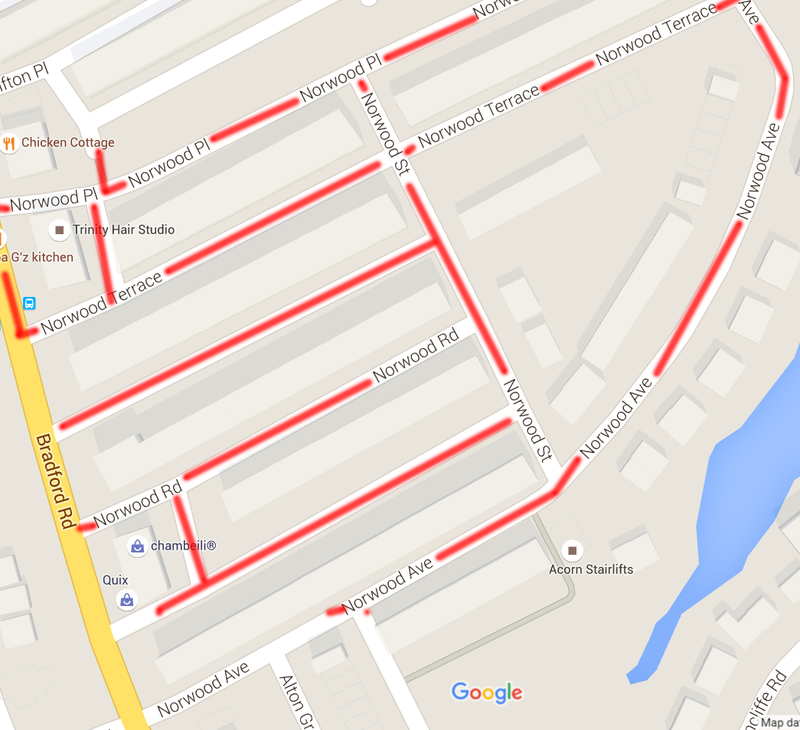 To clean Norwood Rd, Norwood Ave and Alton Grove. 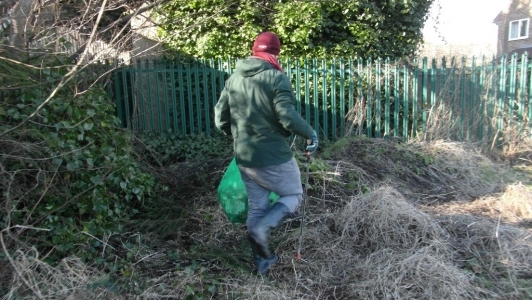 Around this time of year, our streets and playing areas can start to look like a bit of a mess. 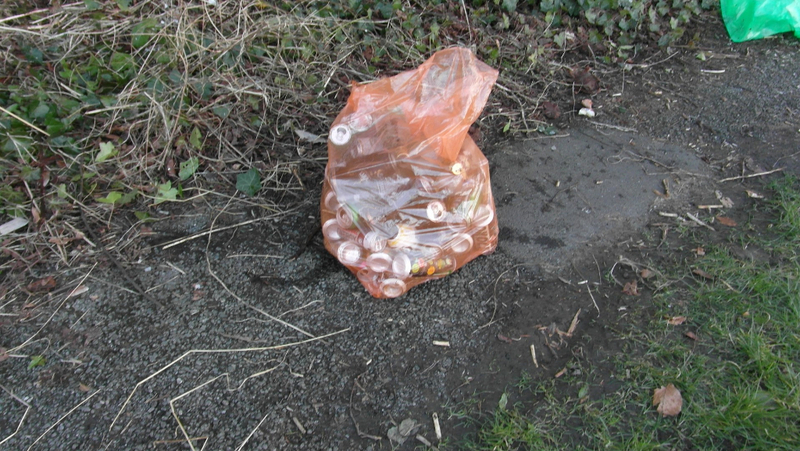 It doesn’t have to be like this. 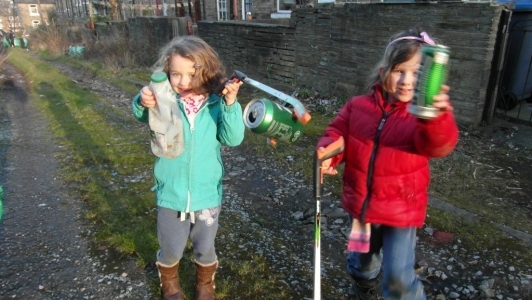 We are going to clean up and re-cycle what we can. Please join us! 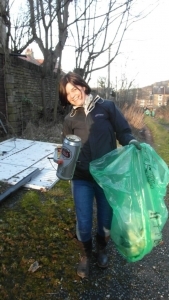 If you don’t want to pick up the litter yourself, you can still help us by offering moral support or cups of tea! Or feel free just to come and have a chat. 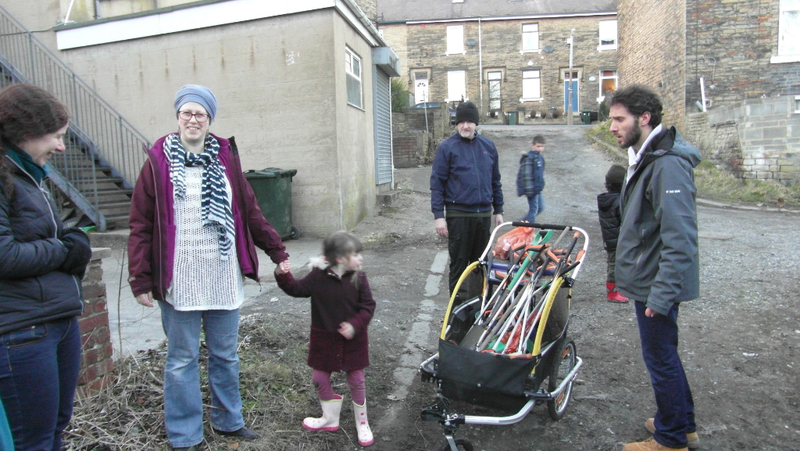 If there are other things you’d like to see done in or around our street come and talk. 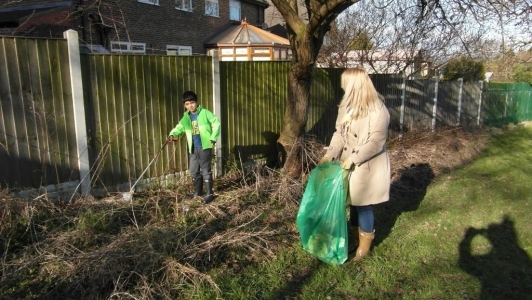 This event has been organised in conjunction with Norwood Neighbourhood Association (http://www.norwoodneighbourhood.org).